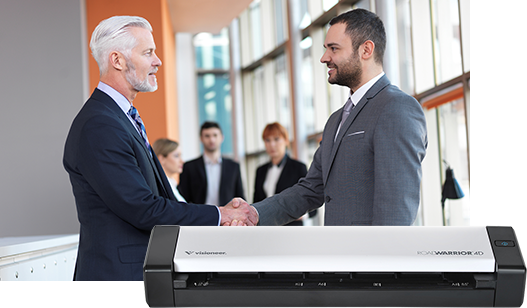 To meet the needs of resellers who focus on selling document imaging solutions, Visioneer, a Xerox® licensing partner, is proud to offer both its Visioneer and Xerox-branded products under a single reseller partner program, at no cost to members. We understand that customers are more and more self-sufficient, with access to price and feature transparency readily available online. In fact, B2B buyers are at least 57% complete with the sales process before they contact a supplier, according to CEB. But customers still want a local provider to provide counsel and support. Our Global Partner Program makes it simple to do business with us, with minimal requirements. 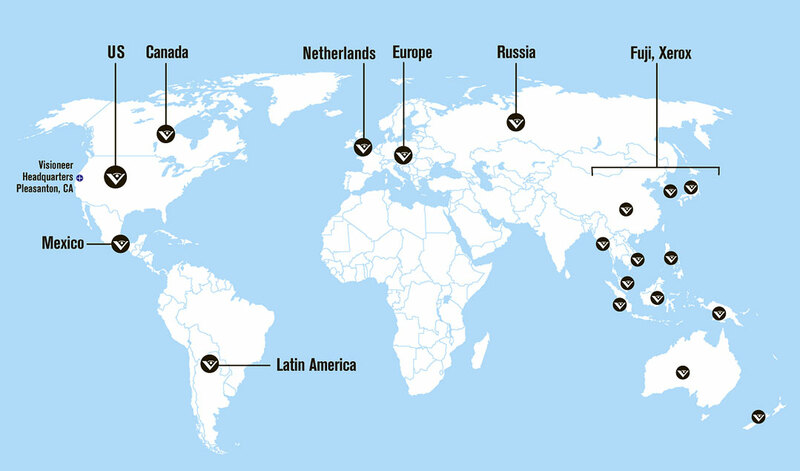 Our US and international teams are committed to working with and supporting our partners. You’ll have access to everyone who can help you do better business – including our CEO, Walt Thinfen. We offer stackable rebates, including volume-based incentives and featured products incentives. You’ll have full access to information, training, product updates, sales support, and all the tools needed to promote and sell the Visioneer and Xerox DocuMate line of scanners, software, and service. To apply for the new global partner program or to find out more information, click below. *Complete MAP policy guidelines are located here. Contact insidesales@visioneer.com for the MAP price list, list of current spiffs and any questions.